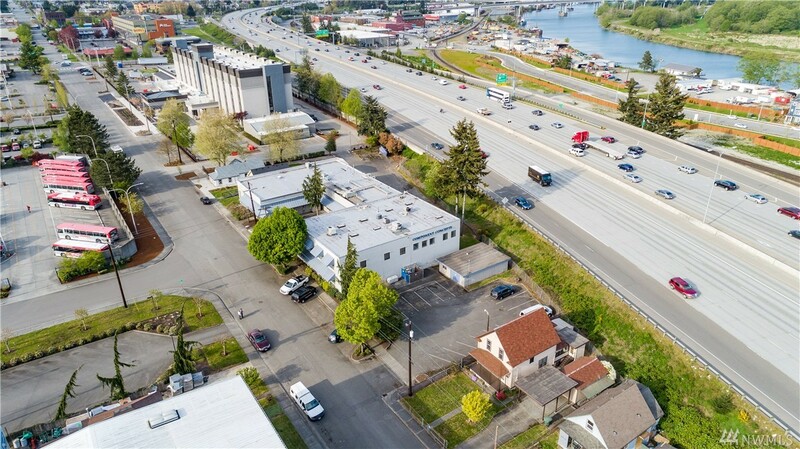 Rare Opportunity To Acquire 6 Prime Contiguous Commercial Blocks Of Property, Excellent Location With Unrestricted I-5 Visibility. 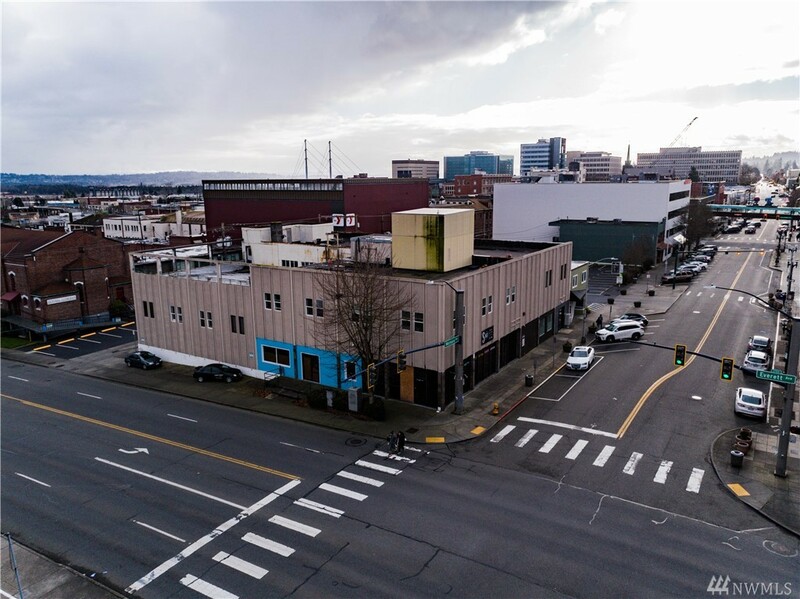 Ideal Site For Hotel/motel, Office High-rise, Corporate High-rise...sale Includes - Owner Occupied Business Plus 6 Tenants In 5 Structures And Bonus Vacant Lot. Current Total Building 27,119 Sqft On 37,461 Sqft Of Land. Value Is In Future Building. City Of Everett Is Currently Rezoning-more Business Friendly. Everett Station (bus, Light Rail, Train) 2 Blocks Away.